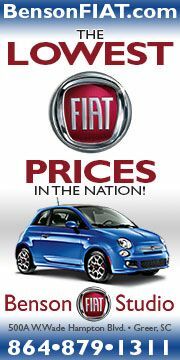 Going by the numbers, overall Fiat brand sales were down 2.6 percent in November compared to the same month last year. 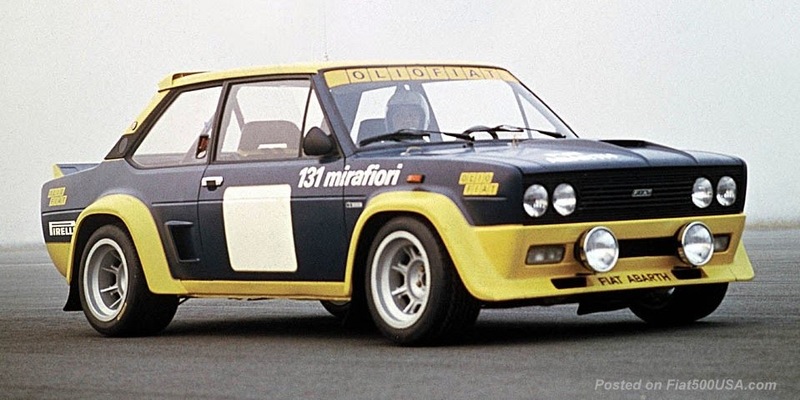 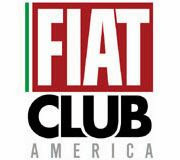 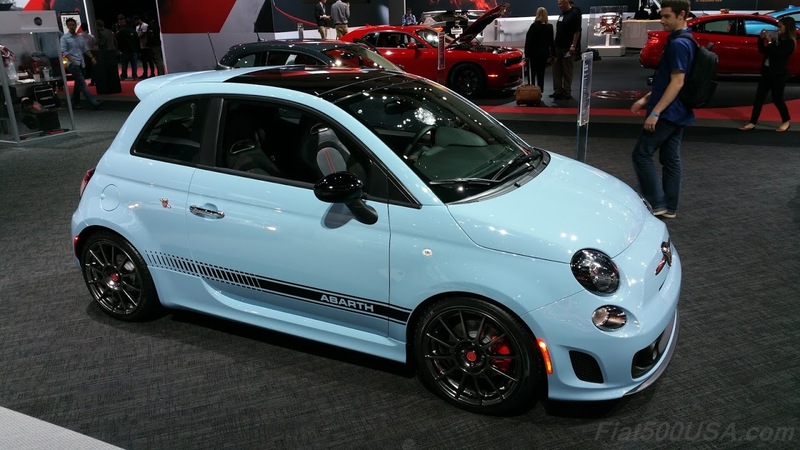 However, if you factor in that November 2015 had two fewer selling days than November 2014, and using the average daily selling rate, results in Fiat's November's sales actually being up around 6 percent. The Fiat 500X crossover recorded 1,833 sales in November, its second best month ever since its arrival on the market in late May. 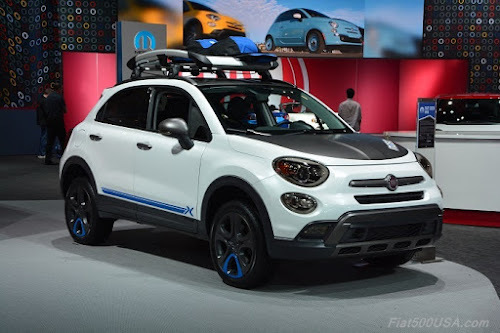 Available with a sophisticated all-wheel-drive system, it will be interesting to see how 500X sales do this winter. 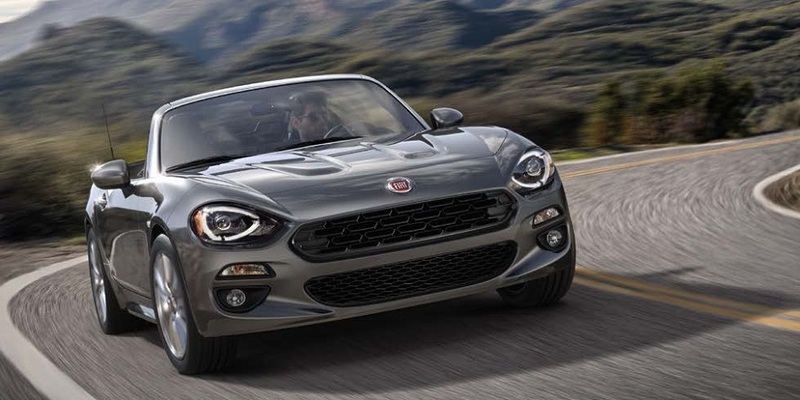 Fiat's debut of the fantastic new 124 Spider easily tops the news this month. Fiat introduced the new roadster to a standing room only crowd at the 2015 LA Auto Show, and it was easily one of the most anticipated debuts of the show (along with he new Alfa Romeo Giulia). Watch the Fiat 124 Spider Debut! 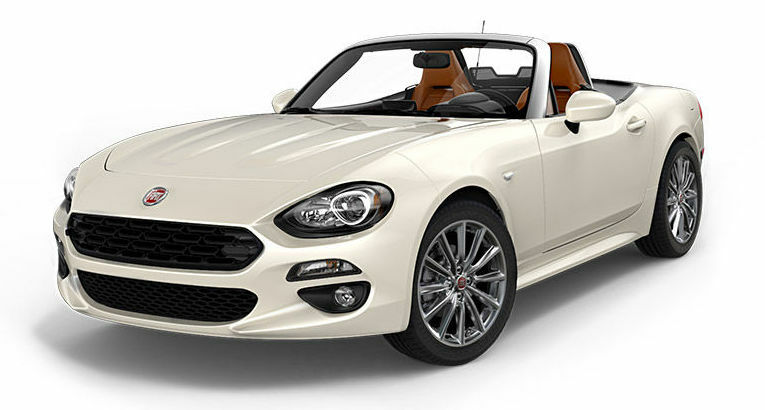 Styled in Italy by a design team led by a former Pininfarina designer, the new Fiat 124 Spider pays homage to the iconic Spider of the 1960s. 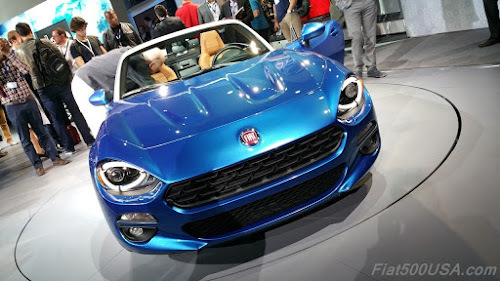 It is the modern interpretation of the classic Italian roadster, which melds ultra-fun driving characteristics with sophisticated styling. 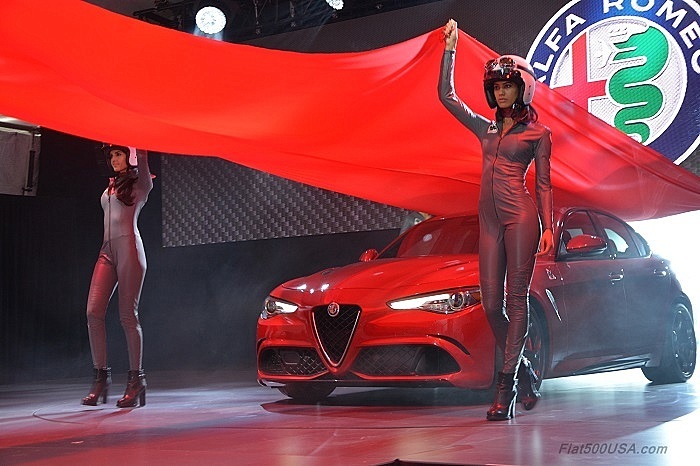 And speaking of anticipated debuts, the Alfa Romeo Giulia Quadrifoglio reveal was easily the most exciting event at the LA show. 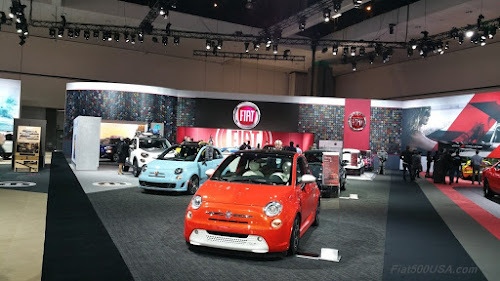 Alfa pulled out all stops with a display of legendary classics culminating in an exhaust serenade by a $10 million Alfa Romeo 33 Stradale during the Giulia QV's unveiling. 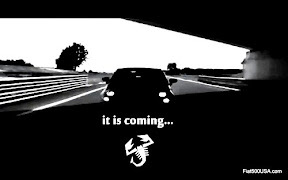 Must See Alfa Romeo Giulia QV Unveil! 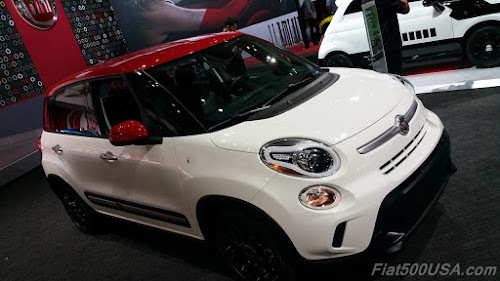 Along with the 124 Spider unveil at the LA Show, Fiat displayed the new 2016 model range including the 500X Mobe show car. 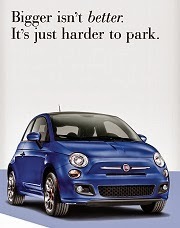 The Fiat 500 also reached an impressive milestone in November: The 1.5 millionth Fiat 500 rolled off the European assembly line last month. 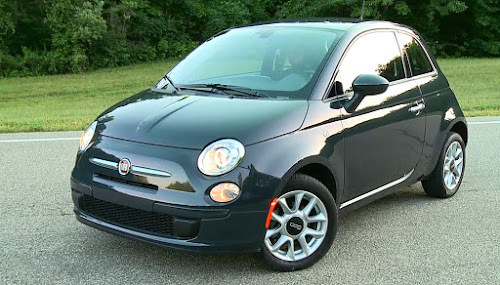 The Fiat 500 also earned a Best Buy designation from Consumers Digest for the fifth time in the Subcompact category. Additionally both the 500 and the fully-electric 500e made Strategic Vision’s “Most Loved Vehicles in America” list.